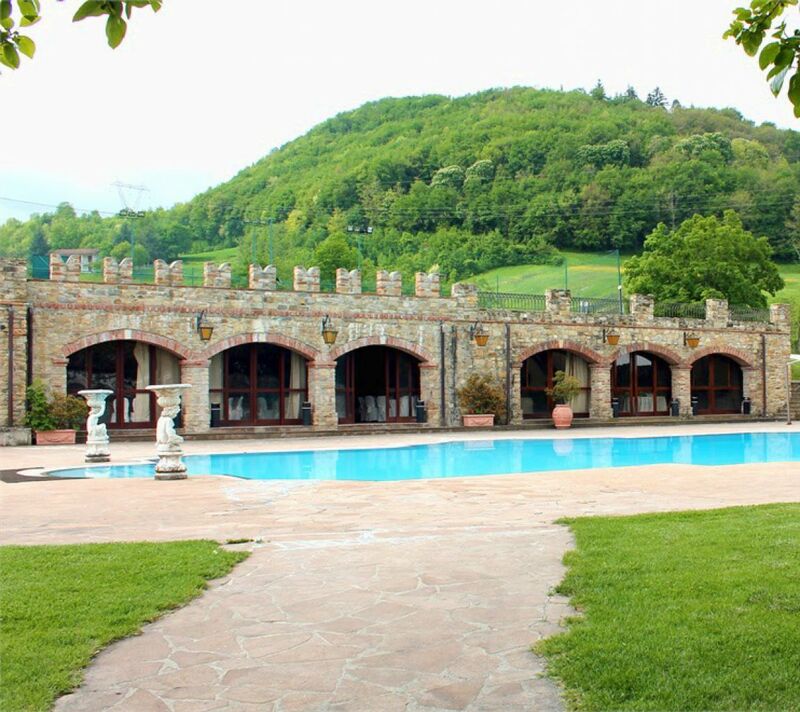 Dating back to the year 1000, Castello di Rezzanello is located 20 km from Piacenza in a majestic 7-hectare park. Elegant and spacious areas both inside and outside allow you to set up any type of event, for a capacity of over 2000 heated seats. 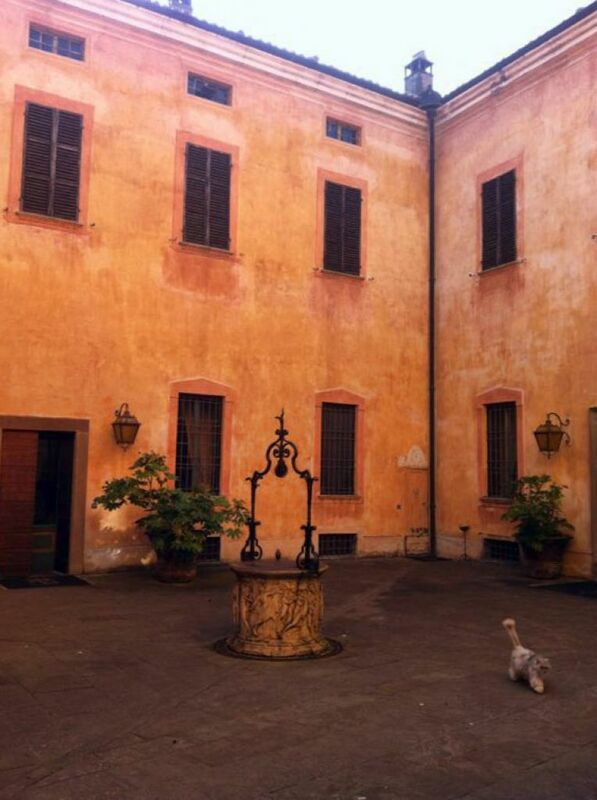 The Castle also has fourteen rooms furnished in antique style, each equipped with modern comforts and services. The first historical evidence concerning the Castle of Rezzanello dates back to a document of 1001, in which the bishop of Piacenza Sigifredo granted some land to the monks of San Savino including the properties of the manor. Often the scene of clashes, the Castle in 1212 offered shelter to the Guelphs of Piacenza threatened by the Ghibellines, but the latter had the best and with the help of the Visconti conquered the castle. 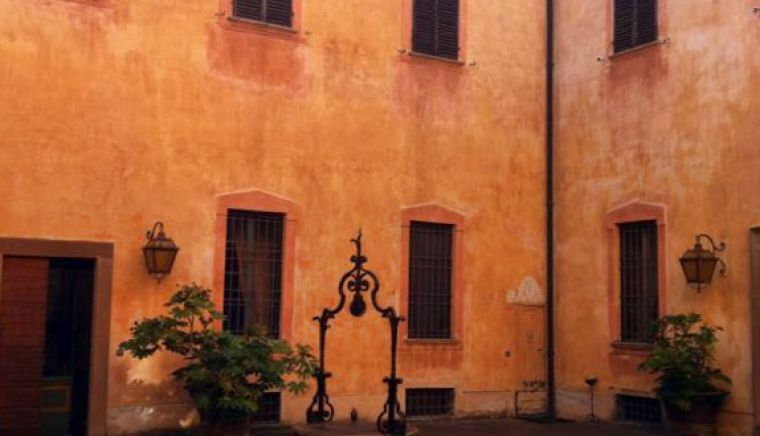 During the following centuries the building changed owners several times: in 1357 it was granted to the Boccapiccina, then the Chiapponi, in 1796 to the Scotti di San Giorgio and in 1894 by the Lombards of Genoa. At the beginning of the twentieth century the castle was acquired by Eng. Giuseppe Manfredi who had it restored in a neo-Romanesque style based on a project by prof. Camillo Guidotti. 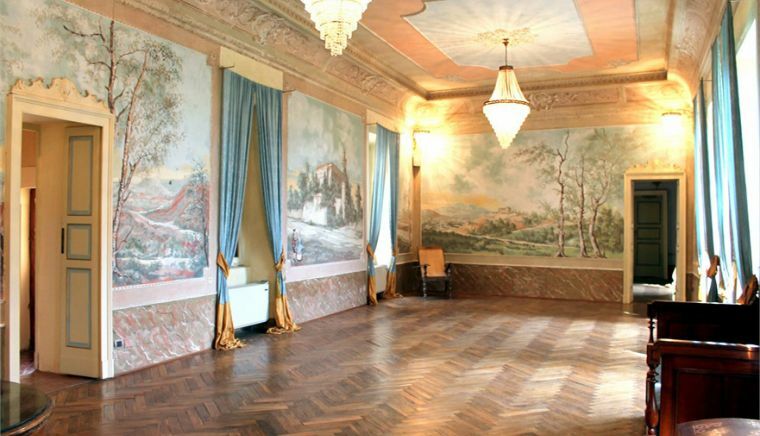 In 1938 it was donated to the Ursuline Sisters of Piacenza who lived there until 1987. 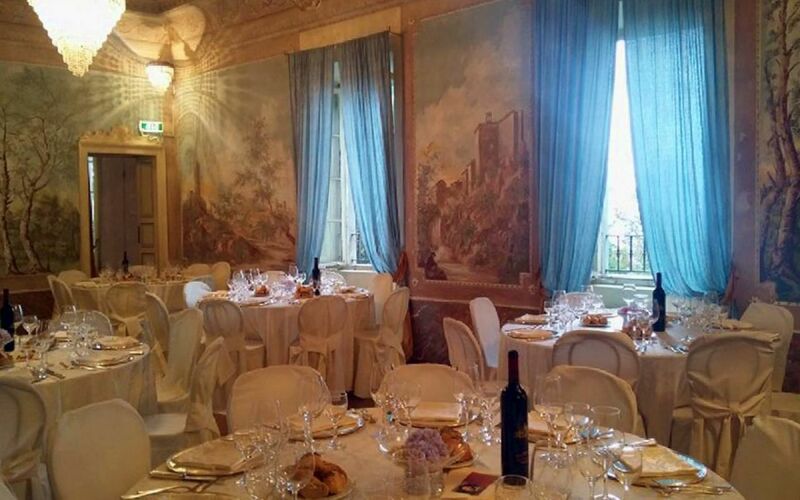 The current owners have finally turned it into a luxurious hotel for conventions and weddings, in the deep respect of the historical and artistic value of the structure, thus allowing to live an experience unique to anyone who wants it. The Castle, of trapezoidal plan, has 4 towers and consists of 4 floors each of 1200 square meters, equal to 118 rooms, and three independent kitchens able to support banquets of all kinds. 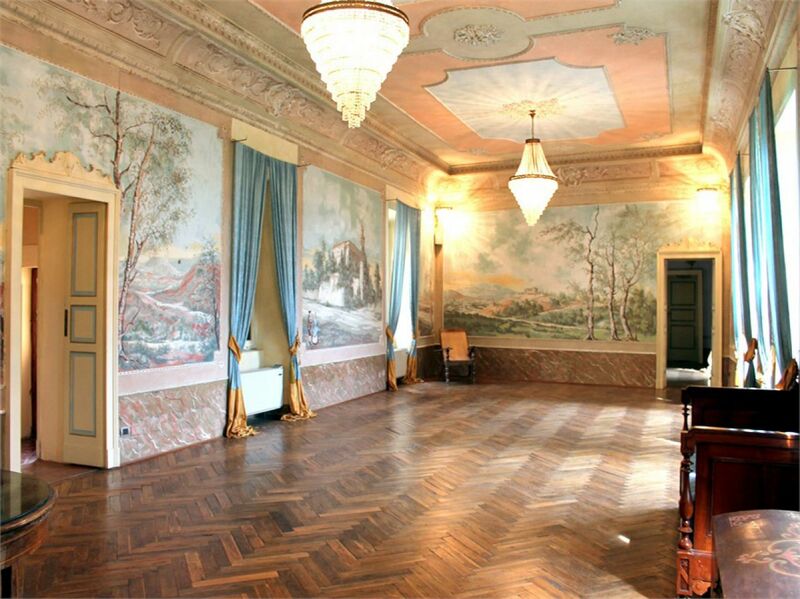 Among the various rooms elegantly furnished, decorated and painted by hand, we can mention the "Salone dei Blasoni" embellished with the insignia of the historic families who lived here and the Reception Hall, created in the evocative rooms of the ancient dungeons. The Castle also offers accommodation options with its fourteen double bedrooms furnished in antique style, with four-poster beds and elegant furniture, ideal for those who seek a stay with unique charm. Outside, a marvelous seven-hectare park surrounds the castle embellished by two lakes, a pond, a fountain and small rivulets, where even thanks to a particularly favorable microclimate, exotic plants can also be found. 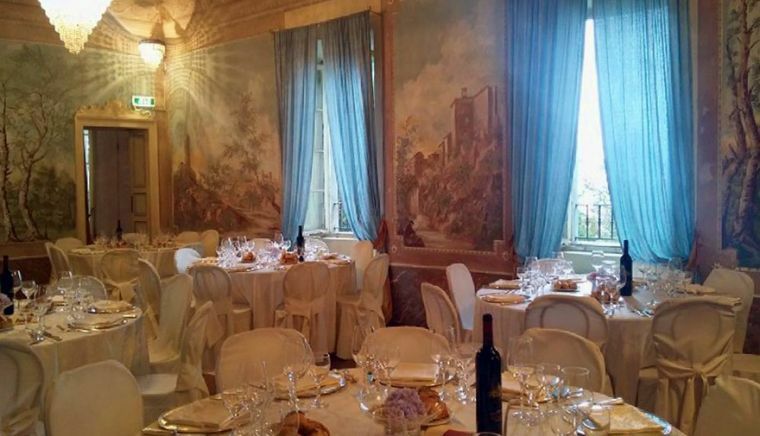 Adjacent to the castle stands the church of San Savino, built in 1859 in Lombard Gothic style, which with its large spaces lends itself to the celebration of weddings making unforgettable the wedding day. 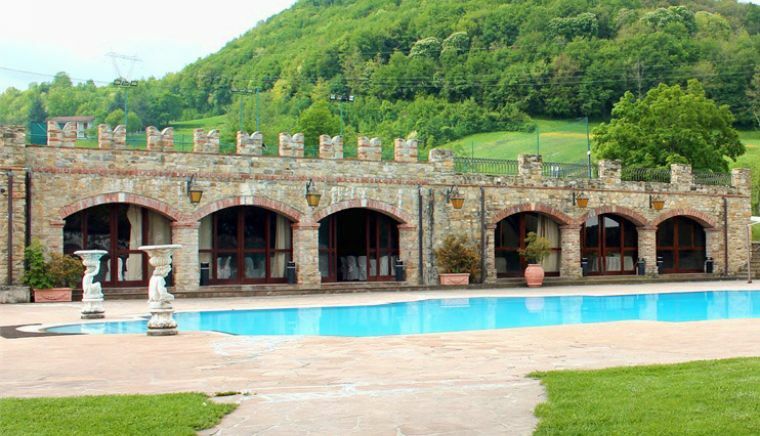 With a wide range of environments and services, Castello di Rezzanello is the ideal choice for the most varied events, from wedding lunches to meetings, fashion shows to concerts, ensuring the success of each activity thanks to the support of a staff expert and attentive to details.